Ready for adventure? We're ready to help you get started. 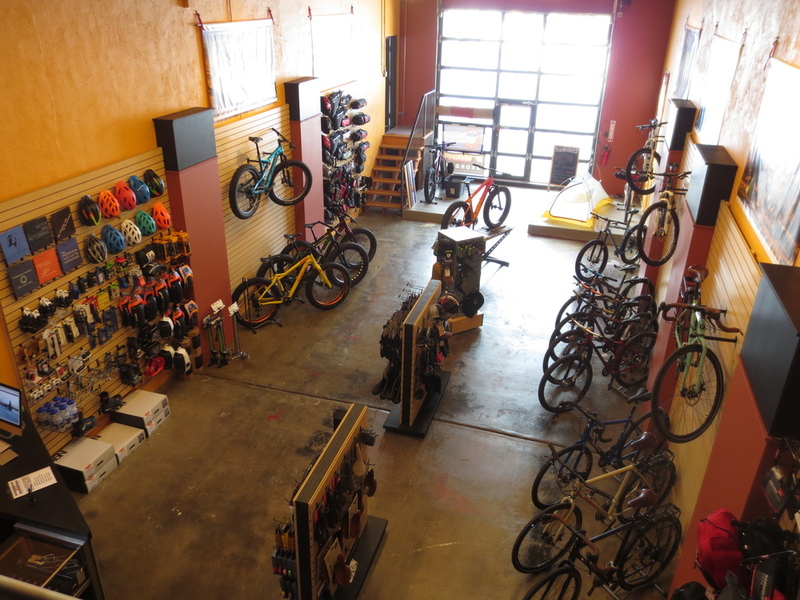 At our Horse Gulch trailhead location, we've got new bikes, rental bikes, gear and a shop full of adventure essentials to get you out on the trail. We stock tons of bikepacking products, and we specialize in great deals on bikes, rentals, and service. Whether you're headed out for a few hours or a few days, you've found the right place. Looking for a new bike? We've got you covered with great deals on Salsa, Norco, Advocate and Surly bikes. Need a rental or interested in a mountain bike demo? We've got you covered. Norco and Salsa rentals are available in full-suspension and hard-tail models. At our shop at Horse Gulch trailhead in downtown Durango, CO, we carry bikes, gear, parts and accessories for riders across the spectrum. We also specialize in service and advice based on years of experience. We carry bikepacking bags from Bedrock Bags that are made on-site, as well as Alaska-based Revelate Designs. We were Revelate's first Colorado dealer and we continue to be one of their largest, often having items in stock that other dealers are completely out of. When it comes to service, long years of experience and attention to detail are key! 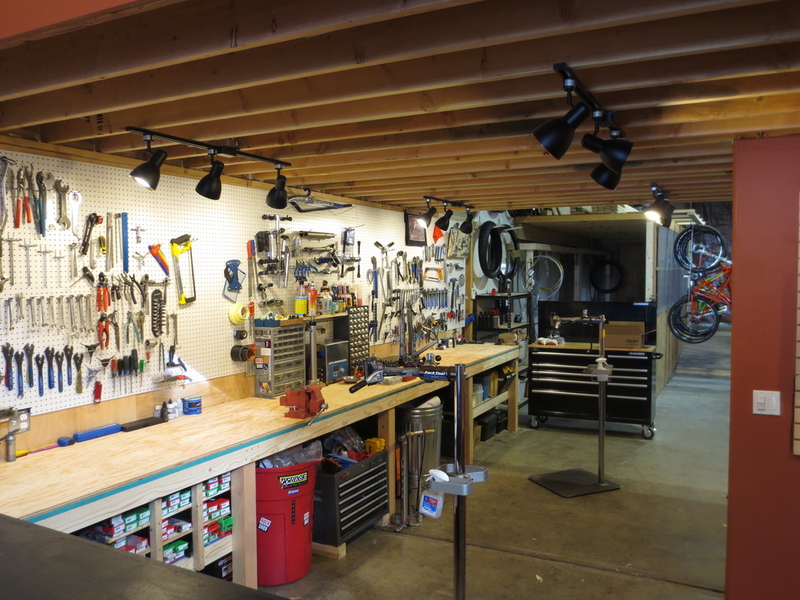 Velorution is as legit as it gets when it comes to a bikepacker's dream store. Joey has bikepacked all over the place, is a crack mechanic and an all around great guy... He entertained all of my dumb BB questions with a smile and loaded me up with some extra essentials to carry down in South America. Looking forward to spreading the Velorution far and wide. Bought a new Salsa Bucksaw 1 from Joey in December 2014. I absolutely love the bike. Originally bought it for traveling in TX, NM and AZ in the winter... soft ground, sand, etc. But it now definitely is my favorite bike anytime to ride. Used it in Moab and anytime I travel. Joey did and still does a great job when it comes to customer service. He goes above and beyond for his customers and is very fair when it comes to warranty work or otherwise. Velorution is the best bike shop in Durango. Their bike repair and customer service have no equal! They are inviting, they know what they're talking about, and have great pricing. It doesn't get any better than that. Entering Velorution Cycles is like walking into a bikepacker’s dream. Bags, gear and accessories of all shapes, sizes and colors cover every square inch of the shop... You can definitely feel the care and the craft [they've] brought to their business. It’s really easy to lose time in a shop like this when attempting to take it all in. Did a great job on my bike for a fair price. Super kind and friendly. I'm so grateful to find a shop that doesn't make feel intimidated or stupid. Highly recommend! Woody Guthrie wrote atop his guitar, "This machine kills fascists." Noble. Laudable. Likely untrue. The buena gente at Velorution/Bedrock Bags helped me get outfitted with a Salsa Deadwood and the design and performance say, "This machine kills remote desert roads with impunity." Not as noble. Not as laudable. However, considerably more true! Thanks for the help, folks! The maiden voyage was a blast! YOU FOLKS ARE AMAZING!!! I received my order ALREADY, this morning, and everything looks great. I am thinking that some of my friends are going to want to know just where I got all these great bags. Thank you so much! When we walked in to Velorution Cycles, we expected to see a few seat packs and framebags on the shelves, but what we found was a bike shop that lives and breathes bikepacking... [the] showroom is a bikepacker’s nirvana... [This shop] was built around bikepacking, before bikepacking was a thing. Thanks for thoroughly answering all my chain questions yesterday even when the shop was busy and the phone was ringing! The more I look through and read more your website, the more I am impressed, and resonating with what you folks are doing. Plus your site is looking like a great spot for one-shopping for someone like me that is in the middle of changing their cycling style, going a lot lighter, and more compact. It means a lot to me that you have used all of, or at least most of the equipment. when I worked in the outdoor industry years ago, I was able to speak from experience when showing customers whatever it was, and it meant a lot to them. Thanks for being there, and doing what you all do.